Tony Timpone began working with Fangoria magazine in 1985 and continued there until February 2010, when he was succeeded by Chris Alexander, a Toronto-based former writer for Rue Morgue. 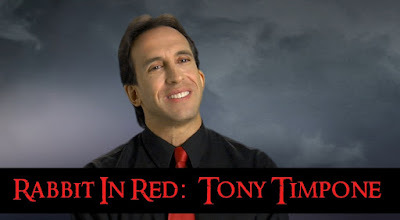 In the early 1990s, Timpone helped guide the first three Fangoria movies for Columbia TriStar Home Video: Mindwarp, Children of the Night, and Severed Ties. In the early to mid-2000s, he served as an acquisitions chief for Fangoria’s various video labels. 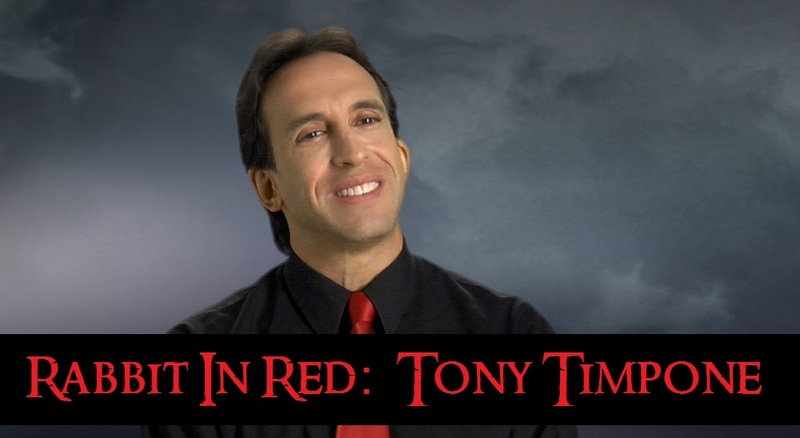 In addition, he was a producer/interviewer for Fangoria TV’s Screamography, a consulting producer/recurring guest on the now-defunct Fangoria Radio show with Dee Snider and Debbie Rochon, and the co-producer and long-time Master of Ceremonies of Fangoria's popular Weekend of Horrors conventions. In 1996, Timpone authored the book Men, Makeup, and Monsters: Hollywood's Masters of Illusion and FX.